In addition to pumping out a blinding 4100 lumens (just about every other commercial flashlight clocks in at well under 100), the Torch is supposed to be able to set fire to paper, melt plastic and even scramble eggs. 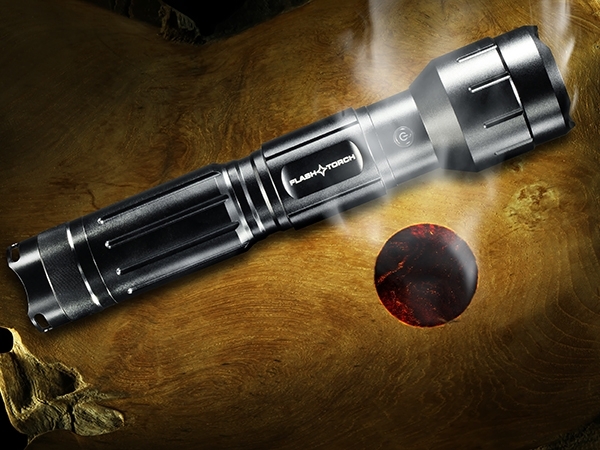 Simply put, the Torch flashlight is like carrying around a floodlight in your hand. 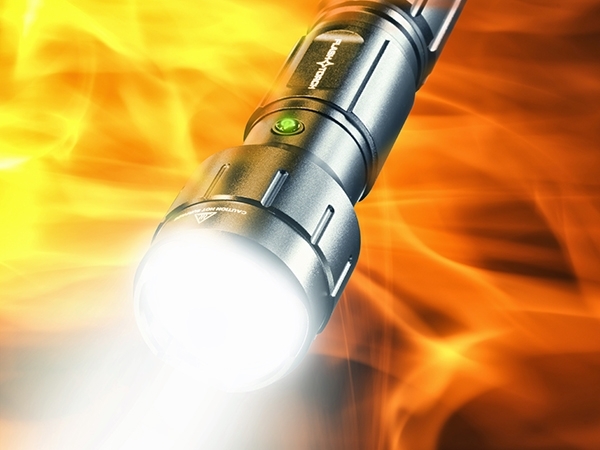 With the war between Mag Light and LED flashlights, the Torch burns out all of its competition. The Torch was more than I would ever need in a flashlight. Exactly how bright is the TORCH? 4,100 lumens. 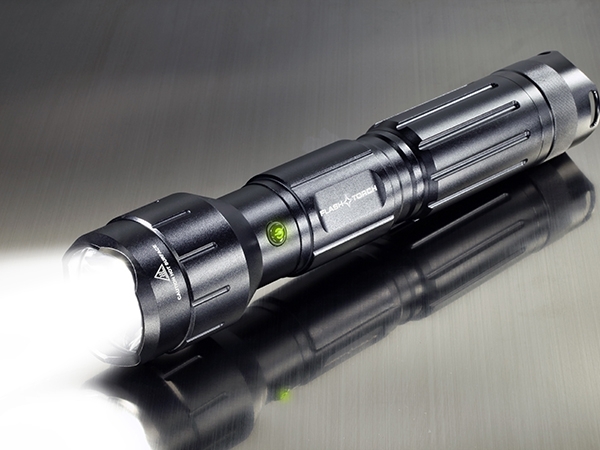 To help put that number in perspective, your standard household flashlight is under 100 lumens. Guaranteed Delivery Worldwide or your money back. Wicked Lasers guarantees delivery to every country in the world except US, CA, AU, CH, and NZ, or we'll send a complete refund including shipping. It's our mission to ensure that Wicked Lasers customer is a customer for life. Handheld lasers over 5mW cannot be shipped to US, CA, AU, CH or NZ addresses. It is legal under US federal law to own a laser of any power. 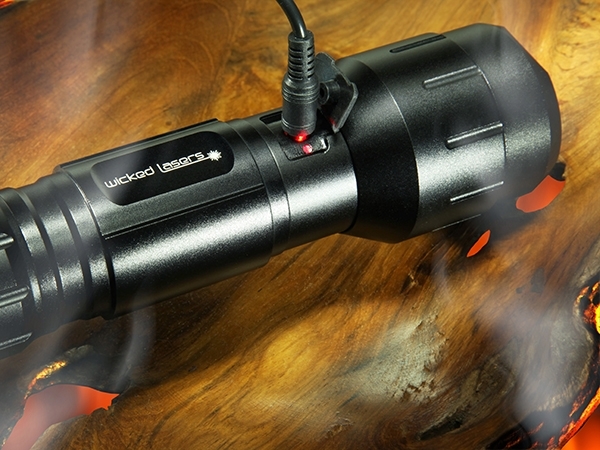 Wicked Lasers are the world's only handheld lasers that meets and exceeds federal safety requirements. Our patented Smartswitch technology prevents unauthorized use of your laser. We want you to be fully satisfied with every item from Wicked Lasers. If you are not satisfied for any reason, you may return the item within 30 days of delivery for a full refund of the purchase price.